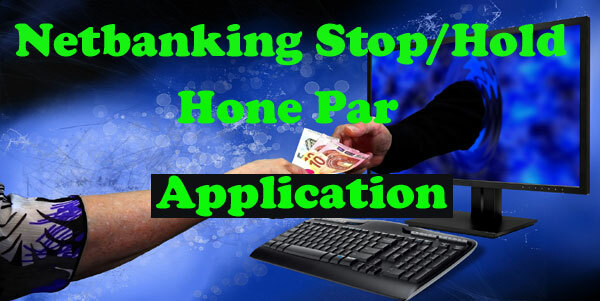 Netbanking क्यों stop होता है ? I am holding a saving bank account with your branch . I did not use NetBanking for a long time that's why my netbanking facility has stoped. 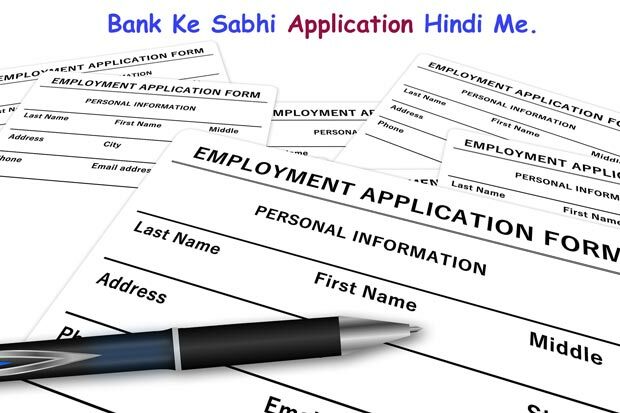 Now, I want to start again netbanking. 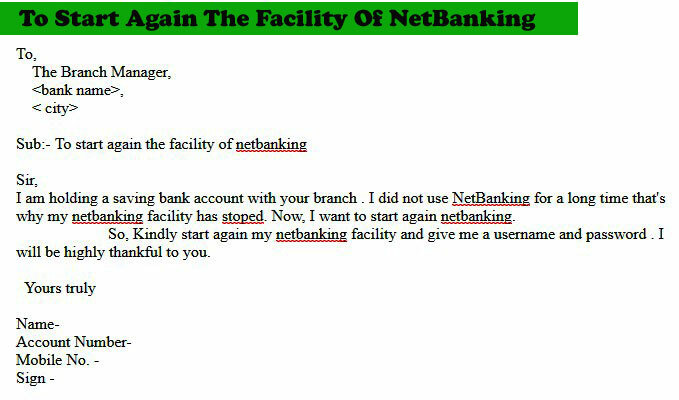 So, Kindly start again my netbanking facility and give me a username and password . I will be highly thankful to you.